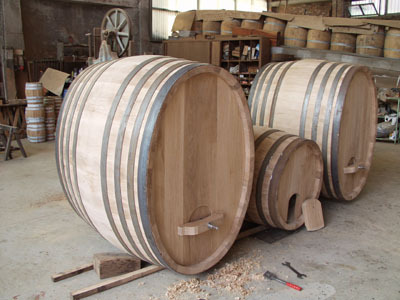 We make our cask, our tuns and our barrels in French or Slavonian oak, for the breeding from the wines and alcohols in any kind. PENNA BOTTI_&_FUSTI penna_botti@yahoo.it The Master Cooper experiance and the engineering precision calculus bring our product to the best results. In addition to new barrels, casks and tuns, our firm deals the second-hand, too. 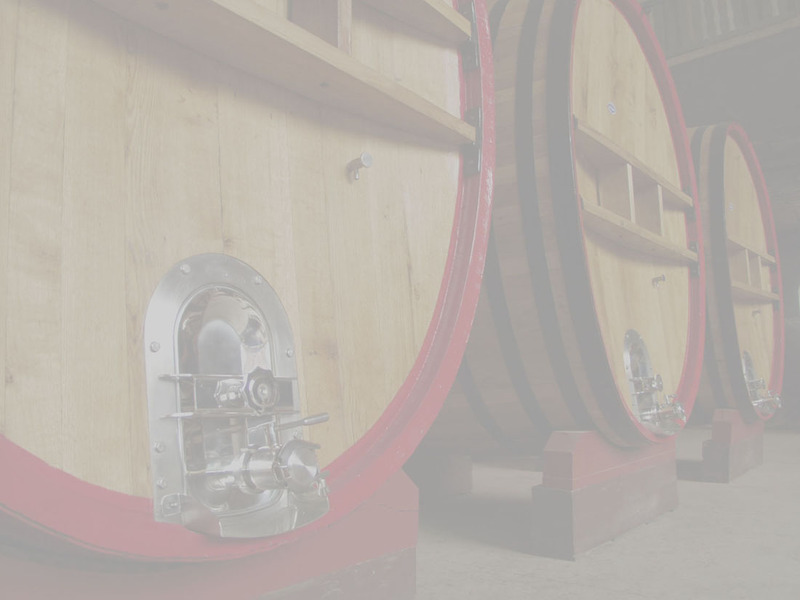 The casks's shapes are rounds or ovals in according to the desire and the wine vault of the customer. We apply the AISI 316 stainless steal optionals whether on the new product or on the second-hand product, in according to the desire of the customer. The art side by side to the technology for having the best result. We use thickness from 45 to 80 millimeters. From the little to big cask we use the same care love for making our creations. The tun is very functional because you can use it whether for the fermentation or for the ageing. In according to the desire of the customer, we also make your cask with chestnut and arcacia wood. For the production or the restoration of the casksi, tuns or barrels, we only use Franch or Slavonian oak, dried to open air.